Posted by Maria Perilli on May 3, 2013. Click the + New button. Select the AdWords account you want to link with your Analytics account. 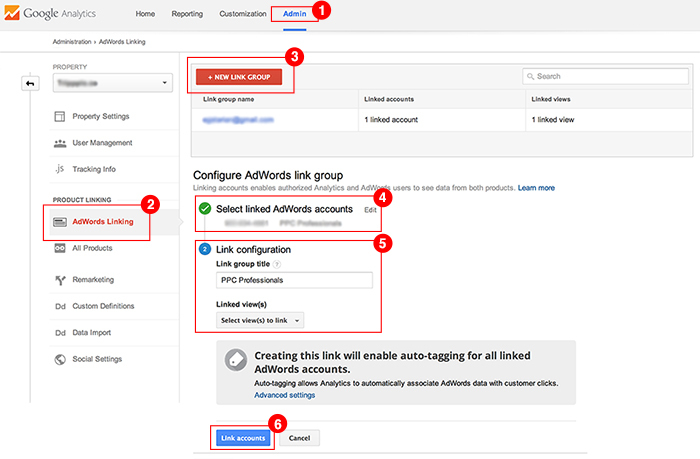 In the Link configuration section, enter a Link group title to identify your group of linked AdWords accounts and select the Analytics views in which you want the AdWords data to be available. Click the Link accounts button. 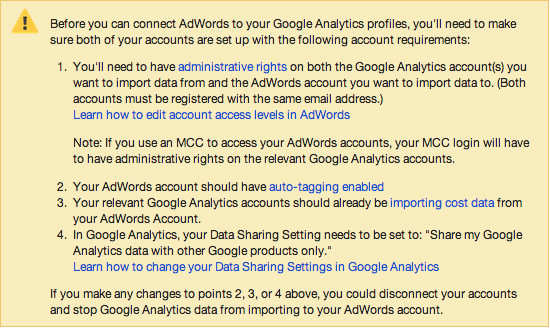 Lastly, head over to Google AdWords and click the gear icon in the top right, then select Account settings. In the left column, click Linked accounts then Google Analytics. 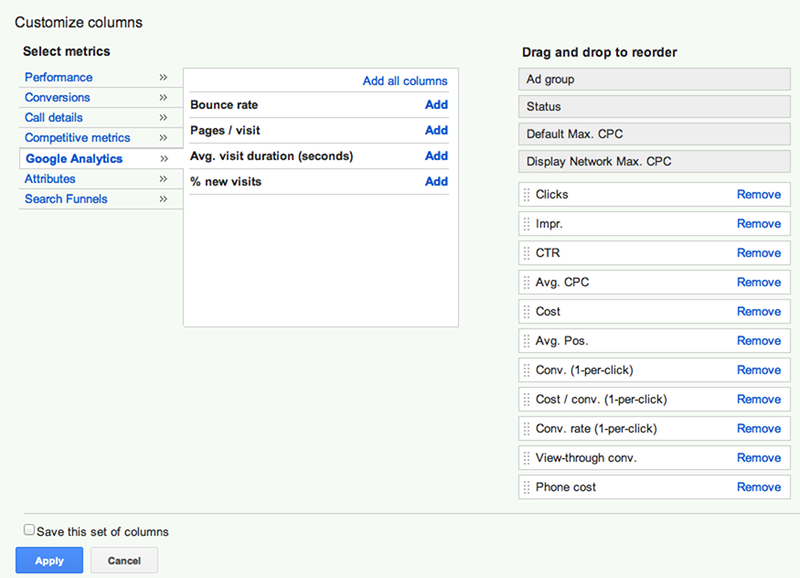 Select the newly available Google Analytics view that you’d like to link and click Add. Need help linking Google Analytics to AdWords? The instructions Google provides can be confusing, complicated and even incorrect! This frustrating problem is all too common, but we found the missing piece to what feels like a wild Google goose chase. Here’s the main problem. Can’t find AdWords cost data? This data doesn’t actually exist in the Analytics Profile Settings tab, even if you follow the additional steps also provided by Google here: https://support.google.com/analytics/answer/1034150 you won’t find it! Make sure to follow these instructions from within the AdWords UI in the Analytics section, as you will not have the same option from the exact same place in Analytics. 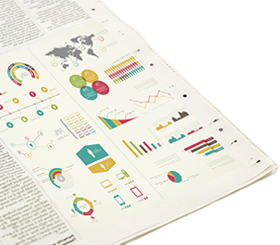 It’s normal to experience these problems linking Analytics and AdWords, but we saved you hours and a guaranteed migraine by hunting down the Google video that provides easy to understand, straightforward instructions so you can focus on managing your campaigns.